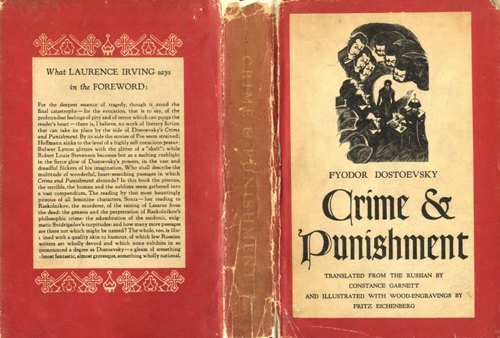 Facts about Crime and Punishment are useful for learning. You can get much information regarding such issue around the world. 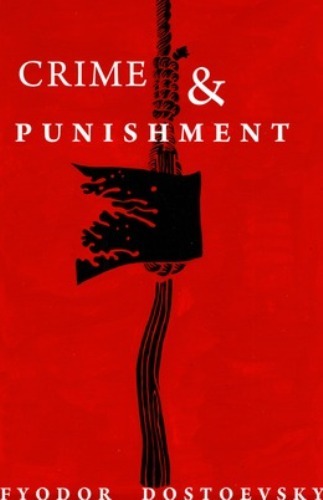 Each country actually has different POV regarding crime and punishment. What should you know? China isn’t one of the best countries to commit crimes. Many severe executions are conducted in China. They don’t use intricate methods to execute bad people. For example, they may shoot a rifle bullet from the back of the culprit’s head. According to a research, unattractive accused criminals are likely to get longer prison sentences than those who are considered good-looking. This is a silly fact but it’s true. The United States have more prisoners than other countries. This makes them a country with the biggest prison population. 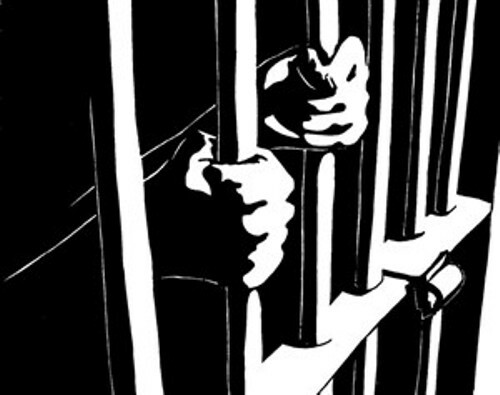 The latest count indicates that there are more than 700 adults jailed out of every 100K people in the society. The police have an effective weapon named Taser. It’s a good option to control violent people. It isn’t as deadly as a gun. Beating individuals head with a stick isn’t a good option. Using a Taser is more efficient. 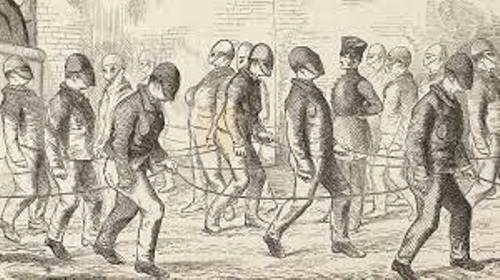 Hanging is a popular punishment method. It came from Persia and it was favored by many civilizations. In fact, it wasn’t as terrible as beheading. Hanging is useful to set an example for other people. Henry H.H was the first serial killer in the US. This cunning predator built a big house for himself. There were many trap doors and secret passages. Not to mention there were gas chambers. According to report, he had killed 27 people. The most famous execution method in ancient Rome was crucifixion. Many countries have abandoned this method over time. It’s a terrible execution. The death came slowly. It usually took hours before the death happens. Check facts about being a lawyer here. More than 25% people were wrongfully convicted of crimes. The reasons were false confessions and incriminating statements. Mistaken identification is quite common. People have difficulties in remembering faces of others with different race. DNA evidence is required for further investigation. Get facts about being a police officer here. Many convicted criminals are released in many cases due to DNA evidence. The other reason is due to informants’ testimony. 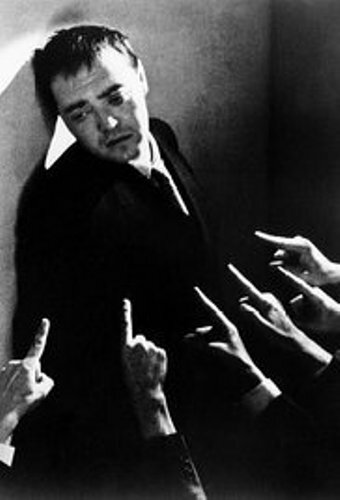 Are you satisfied enough with those facts about Crime and Punishment?